Buying commercial garage doors, business owners should consider the type of the door to buy because it must best fit his project needs. There are sectional doors, which are thermal efficient and secured. They’re chosen for window space for visibility and light or aesthetic reasons. These doors also operate quietly but they require a large headroom or backroom based on the application. On the other hand are rolling doors, which suit demanding environments and those requiring maximum security and durability. There are also fire doors, which have the same characteristics as rolling doors. These doors include counter shutters and service doors. Finally, there are traffic doors, which have the similar construction of a rolling service door. These commercial doors feature rigid fabric material, allowing doors to achieve faster speeds and are suitable for high cycle applications. 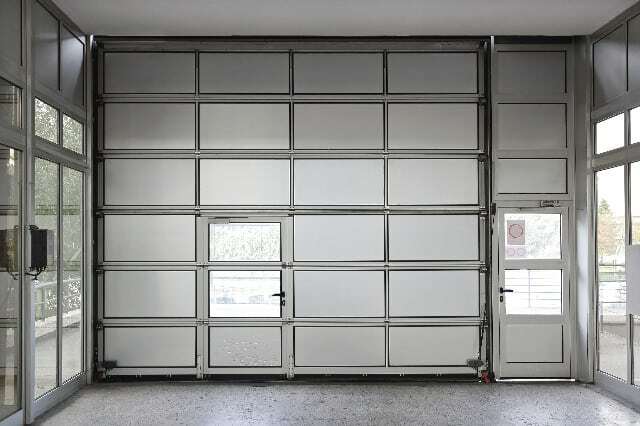 My City Garage Door Repair offers you with a wide range of commercial doors to choose from and install for your garage. Our contractors and installers can install it efficiently and in no time with our experience and record of accomplishment in the industry for years. 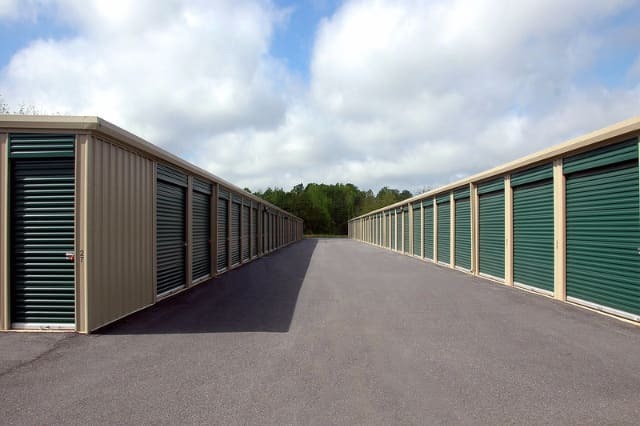 If you emphasis on security or toughness, go for corrugated steel roller or steel sheet doors, especially if you’re running a storage company that protects valuable items or your business is in a high crime zone area. On the other hand, consider visibility for more passing through of light if you’re a car dealership business, let’s say. Noise blocking, shelf life and temperature range must not be forgotten as well. Some doors will be able to keep the heat in and the noise out your shop or store. If you’re concerned about reducing heating cost or if there’s much noisy activity going on outside, then you may want an insulated sectional roller installed. Our technicians can help you select the proper R-value for insulation and the material to keep a storage area within appropriate temperature range especially if your business has to do with keeping products, which shelf life depends on temperature. Ease of opening is another consideration. An advanced and high cycle door may be for you if you require opening and closing the door more often. Businesses, including factories may consider this option. After determining the type of commercial garage door to install, it’s time to consider commercial garage door sizes in La Porte, TX. The sad truth is that most business owners are rarely informed about the sizes available. So when deciding to invest in these types of doors, you must get the correct dimensions. You can easily get in touch with our contractor to help you decide on the exact size you will need for your garage. Our pros can help you with our size chart for the different models. We will also help you decide the best possible option to meet your needs. Standard commercial garage doors must be 32’ x 2” (width) and 24’ x 1” (height). 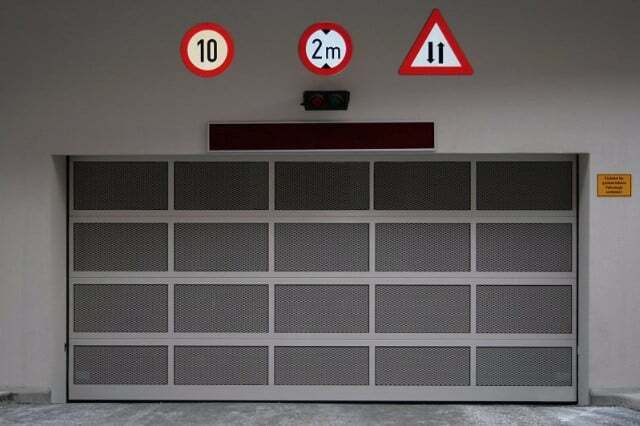 You can also have a commercial garage door with longer or higher dimensions if you have a fleet of vehicles that you need parked in the garage. On the other hand are roll up doors that are configured 30’ x 2” (width) and 24’ x 1” (height). Another example is service doors. They have slat profile that improves airflow and visibility when perforated. They can also match the decoration of your business space. They’re available in aluminum and stainless steel with gauge from 18 through 24. My City Garage Door Repair can help you choose the type of door and size that will best fit your needs and application requirements. Our team can customize commercial garage door for the right size, type, color and shape you need. We guarantee our products and services and can provide you with advice as to the availability and cost of replacement parts as well. So if you own and manage a business, we can help you with a reliable commercial garage door through our trusted and reliable door installation service. As you may know, commercial garage doors are serious investments for your business. Thus, you deserve the best value for it. Our team guarantees low prices in the La Porte, Texas area and provides customers with an emergency service. We are an insured and licensed US company. Every member of our team is licensed and certified in the state, background checked and personality tested for the peace of mind and security of our customers. If you’re looking for a reliable team of expert commercial garage door installers, don’t think twice but get in touch with our team today!